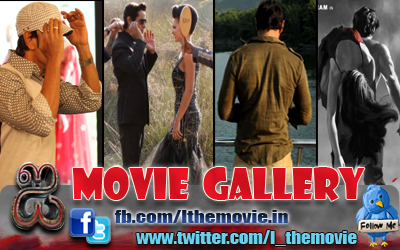 Director Shankar is busy finishing the shoot of his upcoming Ai, which has Vikram and Amy Jackson in the lead. After filming in Chennai, China and Kodaikanal, we hear the director is waiting for permission to shoot at one of his favourite locations — the railway station! A source in the know tells us that Shankar is planning to can an important sequence in a train for about 15 days, and is waiting for the officials to grant him permission. Even as the team gears up to shoot this sequence, we take a look at some of the memorable train sequences that have featured in Shankar’s films, right from Gentleman to Nanban.